Pixelmator’s new photo editing app will finally arrive on iPad next week. 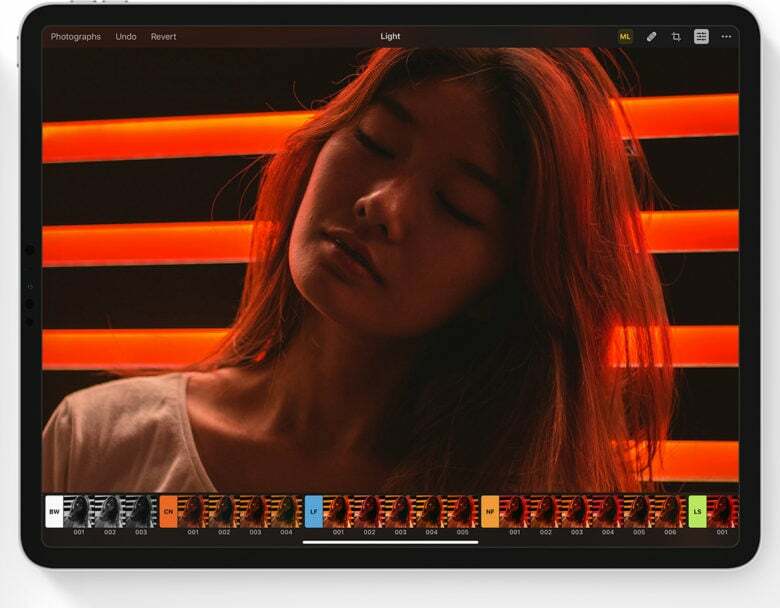 Pixelmator Photo offers a collection of nondestructive, desktop-class editing tools with RAW photo support. It also boasts artificial intelligence that makes adjusting things like white balance, exposure, and color a breeze. John Giannandrea is Apple’s newest SVP. Apple has promoted John Giannandrea to its executive team as senior vice president of Machine Learning and Artificial Intelligence Strategy. 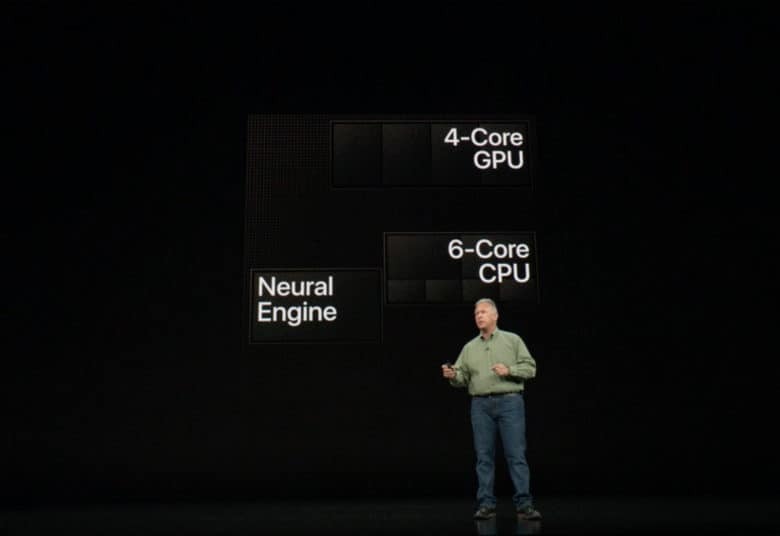 The Neural Engine gives the iPhone a super smart brain. Apple called the new iPhones‘ A12 Bionic chip “the smartest and most powerful chip ever in a smartphone.” And despite the company’s occasional hyperbole and frequent marketing wizardry, it’s not kidding around. Here’s why the A12 is so exciting — and what that means for Apple’s Core ML machine learning platform. Apple's ready to embrace machine learning. Sitting on a cash pile of billions, Apple’s not a company that’s used to being left behind. But when it comes to artificial intelligence, that’s exactly what has happened in recent years. While companies like Google and Facebook led the way with cutting-edge AI, Apple lagged. It was embarrassing for a company in Apple’s position to miss out on the single best tech revolution taking place at the moment. But during Monday’s WWDC 2017 keynote, Apple went a long way toward making amends. 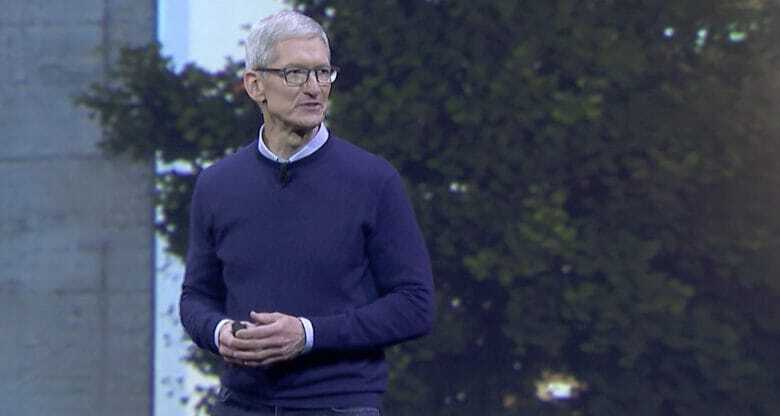 Tim Cook presided over one of Apple's busiest presentations in years. Over the last year or so, you could be forgiven for thinking Apple has been dickering about. The company seemed sluggish and slow. Yeah, there have been a few hardware upgrades, but nothing special, and certainly nothing breakthrough. And then today! Bam! A jam-packed WWDC keynote with a slew of amazing-looking new hardware and software. Apple is back, in a big way!